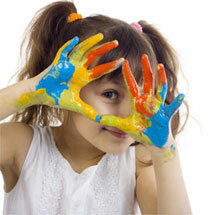 Atlas offers after school programming 5 days a week. Families may opt for anywhere between 1 - 4 hours between the hours of 3:30pm - 730pm. The focus is truly customized to the students and families. Programs incorporate students passions with goals to generalize from IEPs, school programs, and therapies received outside of our programs. Students main foci include communication and building relationships. Atlas educators are trained to incorporate academics and life skills into all interactions. Tutoring, EVEnt sessions, job prep, life skills, and social interactions are all folded in to the program to bring students to the highest level of independence and happiness possible. This often includes working directly with families to assist in skills that will make home life run more smoothly as well. Community integration also is a key component in our programming as students may participate in going to local stores and purchasing their own snacks and meals as well as supplies for desired activities. 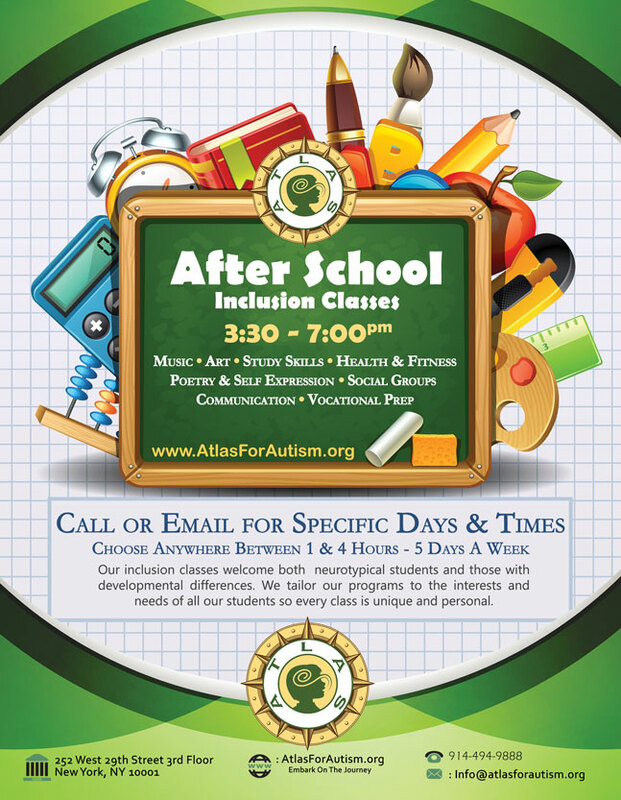 Note: Our inclusion classes welcome both nuerotypical students and those with developmental differences. We tailor our programs to the interests and needs of all our students so every class is unique and personal.